Are you new to simulation or expanding your center? 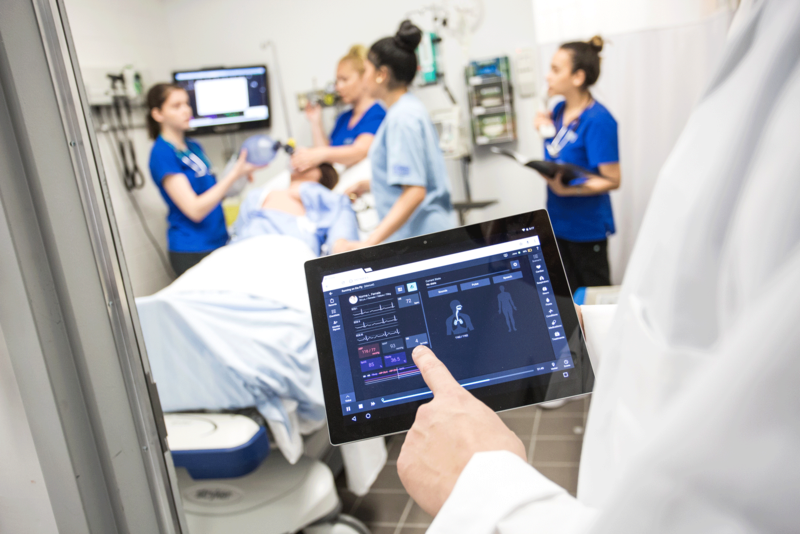 For the first time ever, CAE Healthcare is offering a complete simulation center package with three CAE manikins, simulation-based curriculum, training and an audiovisual capture and center management system. The CAE Sim Center in a Box comes with everything you need to get set up quickly for one price of $75,500, an unprecedented savings of $23,000!